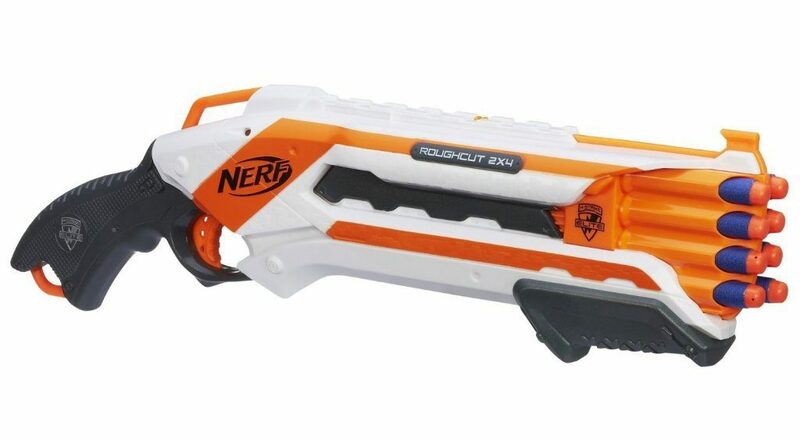 Head over to Amazon and get the Nerf N-Strike Elite Rough Cut 2×4 Blaster for just $12.43 (reg. $24.99). Shipping is FREE with Amazon Prime or an order of $35 or more.